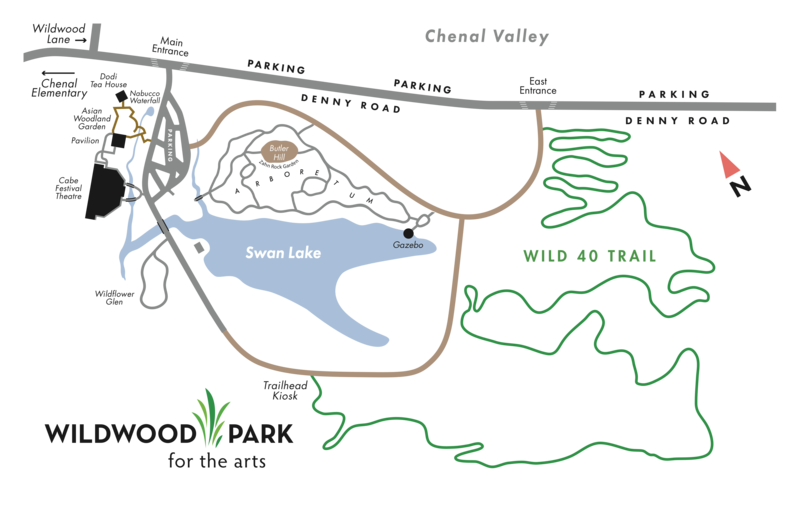 Wildwood Park for the Arts will dedicate a new trail on Saturday, June 27 at 10 am. 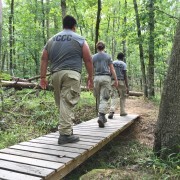 The trail, named the Wild 40 Trail, is the product of a collaborative effort between the Central Arkansas Master Naturalists (CAMN), Central Arkansas Trail Alliance (CATA), and AmeriCorps NCCC team Earth 7. The 1.9-mile trail spans areas east of the Park’s Swan Lake. The hiking trail connects to Wildwood’s existing trail system, with its primary entrances marked with free-standing kiosks containing maps and ecological information. The interconnected trail system at Wildwood allows visitors to hop on or off trails at numerous points in order to get the length, scenery, and experience that they want. 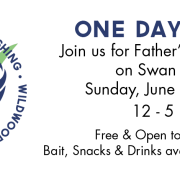 The trail’s dedication ceremony will begin at 10 am on June 27 at the trailhead with remarks by Wildwood’s Executive Director Leslie Golden and by CAMN’s Bill Toland. A ribbon cutting and guided trail hike will follow. 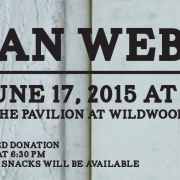 Wildwood’s Swan Lake will be open for catch and release fishing on Sunday, June 21 from noon until 5pm. This is the only day the lake is open for fishing. Guests are invited to bring their own fishing poles and bait. Drinks, snacks, and bait will be available for purchase.